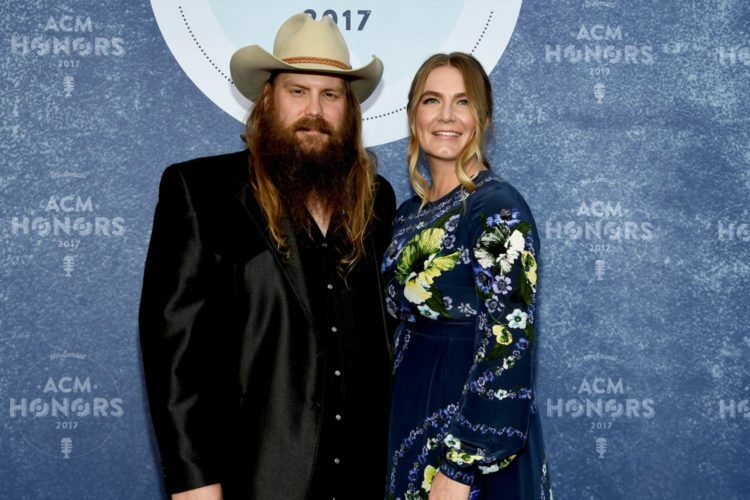 Congrats to the growing country music family! 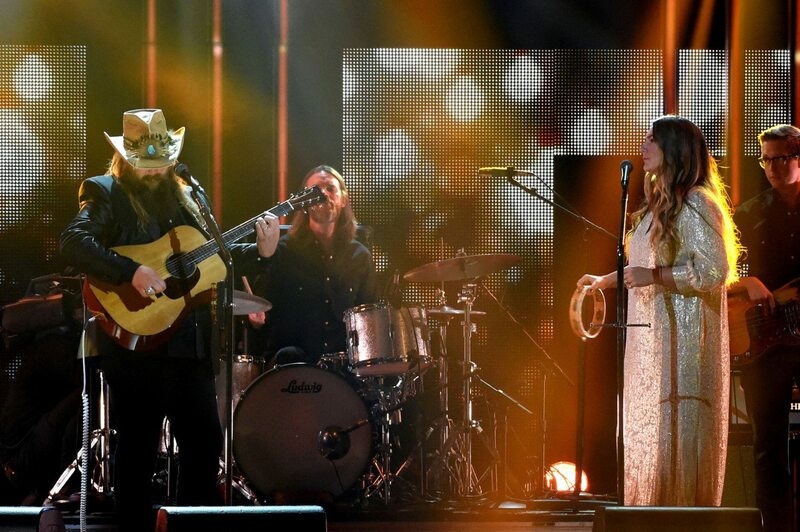 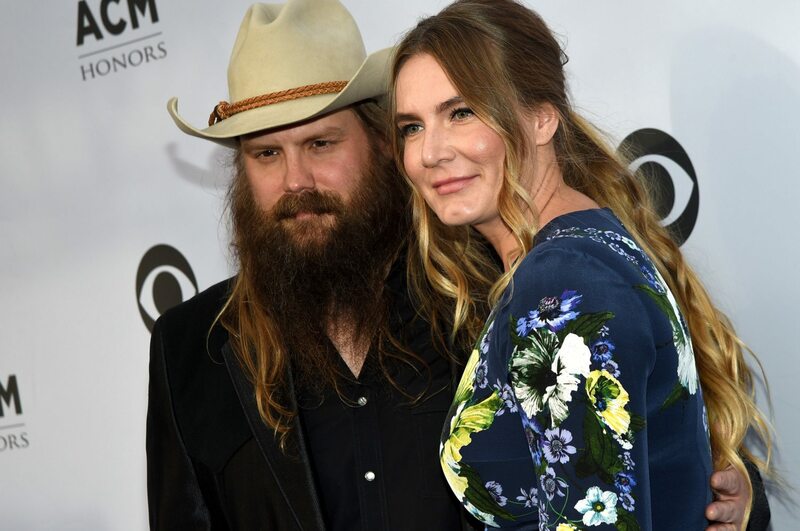 Country music superstars Chris and Morgane Stapleton recently celebrated their 10th wedding anniversary, and they have two children together (a 6-year-old and an 8-year-old). 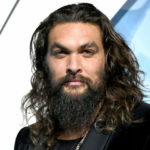 “She was a stalker,” Chris jokingly told Paste magazine.